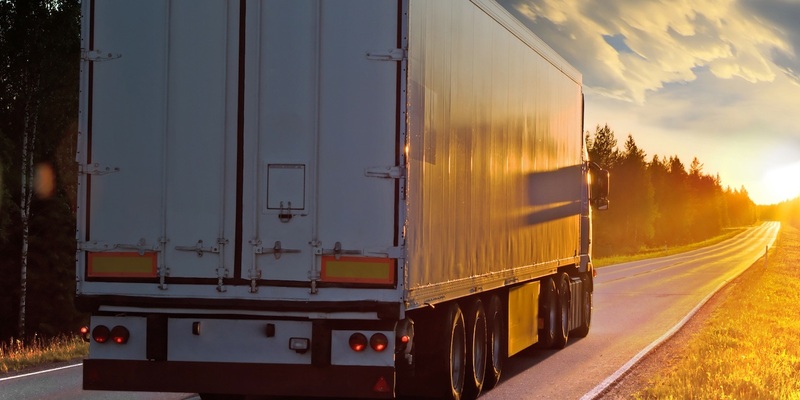 A federal judge refused to break up a class action lawsuit against freight service Total Quality Logistics, finding the company’s own policies undermine its argument that the class members are too different to qualify for class certification. 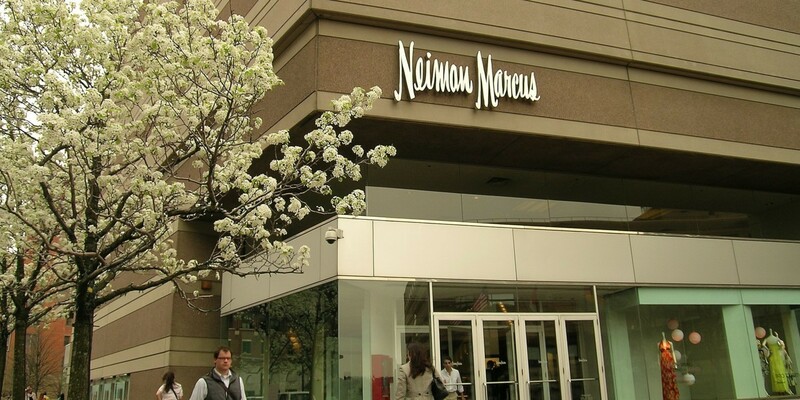 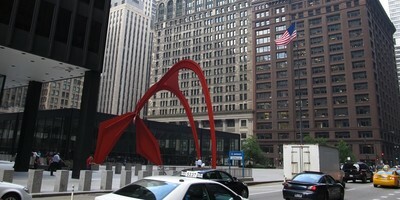 A federal judge has sided with objectors who want to undo a class action settlement involving a five-year-old Neiman Marcus data breach, saying the leading plaintiffs do not adequately represent the entire group. 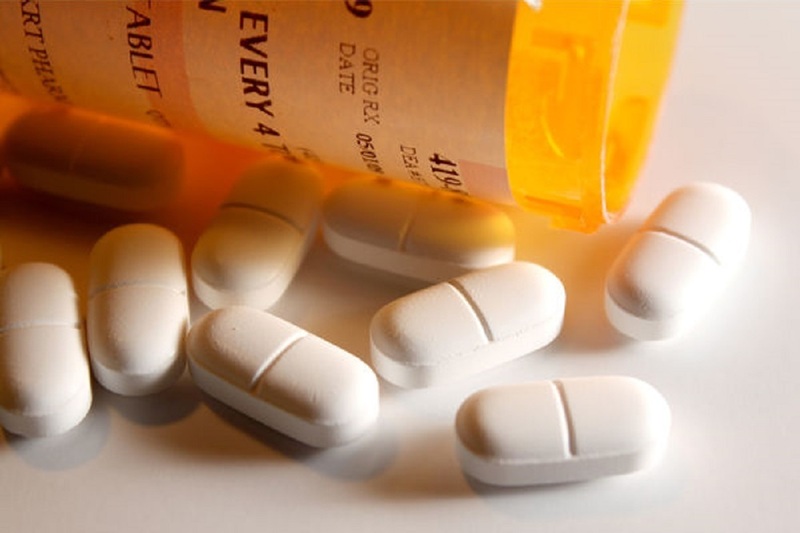 CLEVELAND (Legal Newsline) - The judge overseeing multidistrict litigation against opioid manufacturers and distributors has named the teams of lawyers who will try to negotiate a settlement of hundreds of federal lawsuits - a complex task given parallel investigations and litigation by state attorneys general and potentially conflicting goals of private attorneys and their government counterparts.